\"Ctrl\" + \"F\" to find your models. 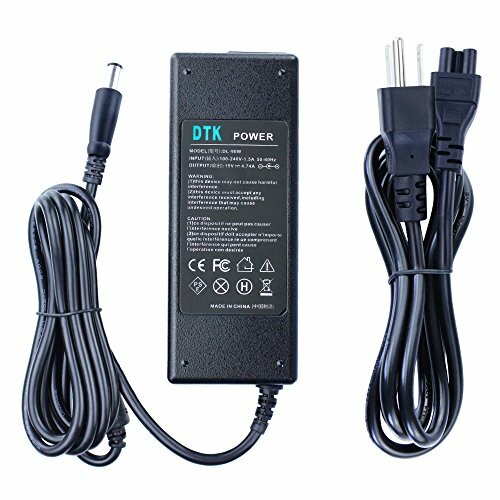 DTK is a professional manufacturer in the design, manufacturing and sale of laptop battery, AC adapter,Portable Power Bank and more. Our company is committed to provide diverse customers with high quality,reliable performance,affordable price products and good customer service. 5.High quality, rubberized texture extra long 10 Ft AC/DC Cord. 3. 24 x 7 Email Support. 30-Day Money Back Guarantee. 1 Year Warranty. If you have any questions about this product by DTK, contact us by completing and submitting the form below. If you are looking for a specif part number, please include it with your message.